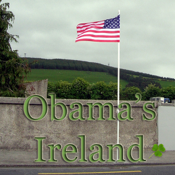 Find out all about Barack Obama's Ireland with this app! -Get directions from anywhere in the world to Moneygall, Co. Offaly, Ireland! 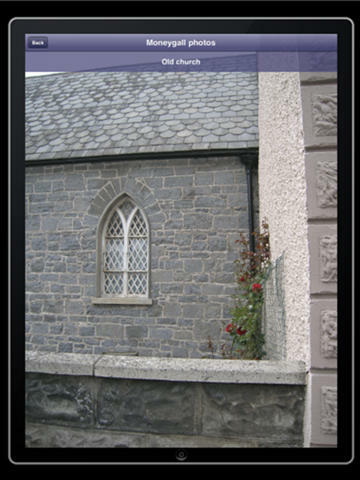 It's the perfect app to find out all about Ireland & Moneygall! Note this app will need internet access on your device.